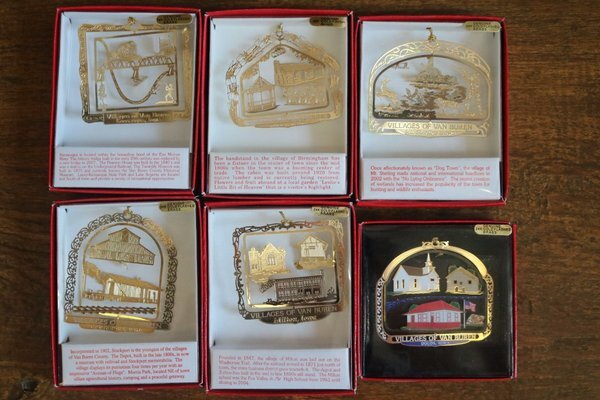 Gifts from the Villages make great keepsakes for yourself or gifts for others. Prices Include Sales Tax. 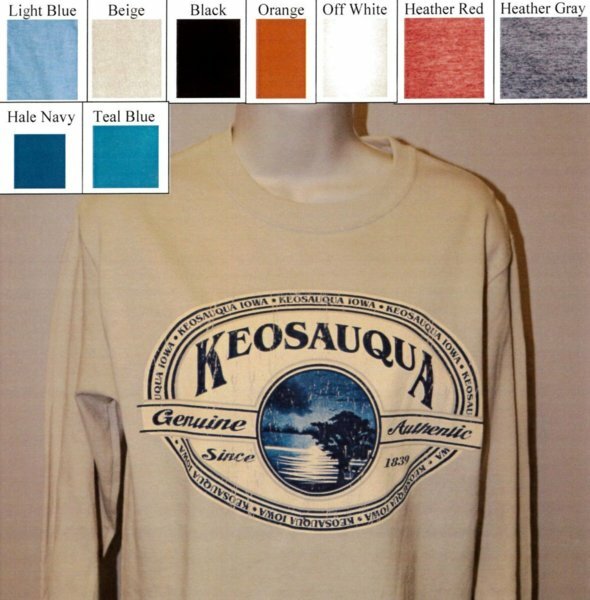 Unisex T-Shirt 100% Cotton. Limited size and quantity. 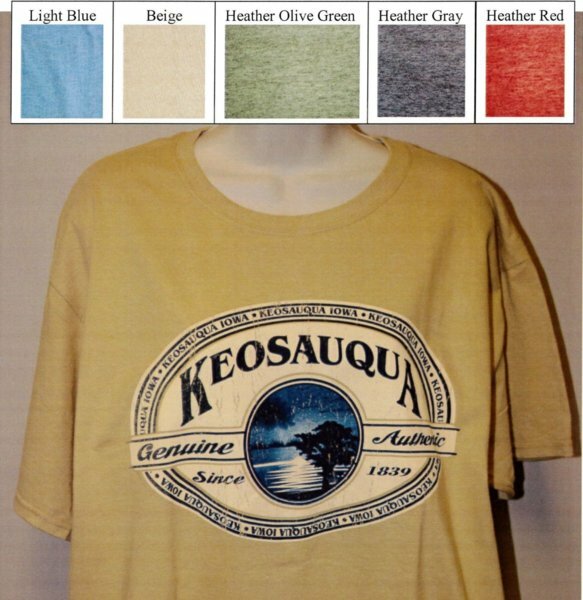 Unisex T-Shirts 100% Cotton. Limited size and quantity. 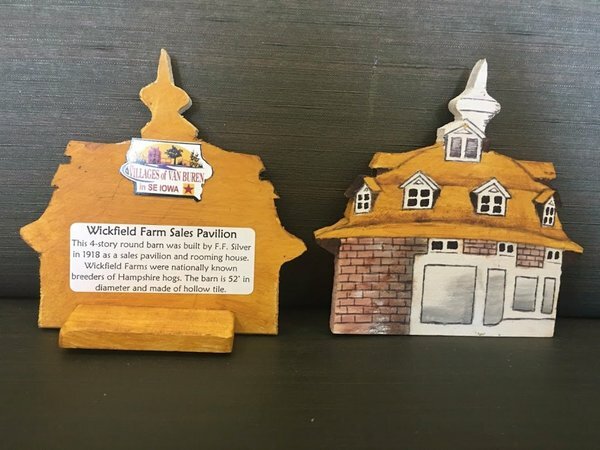 The Wickfield Barn is 4" x 4", made out of wood and hand-painted. 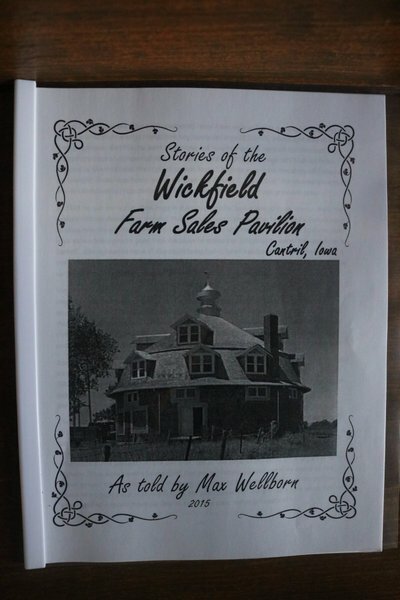 Stories of the Wickfield Farm Sales Pavilion Cantril, IA. 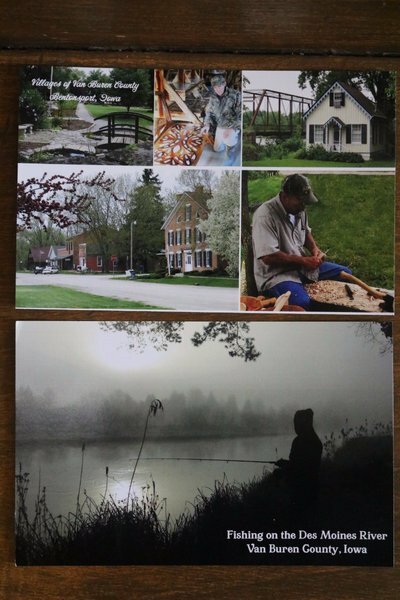 9 pages told by Max Wellborn. 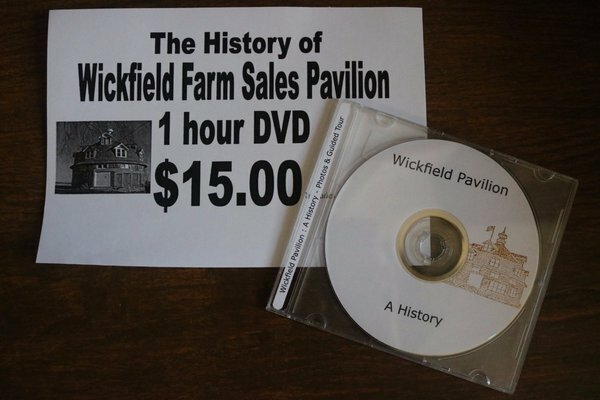 The history of Wickfield Farm Sales Pavilion is on a 1 hour DVD. #1 New York Times Bestsellers Book. 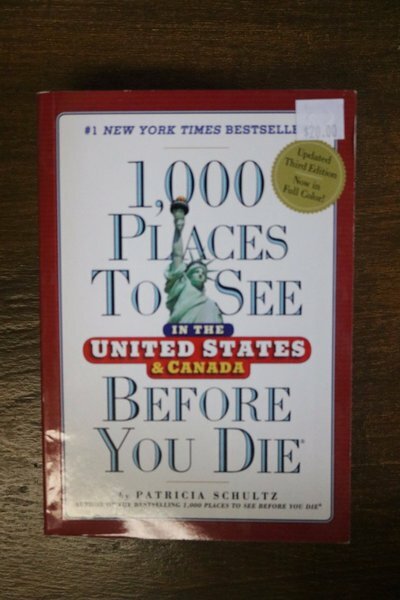 1,000 Places To See Before You Die In The United States & Canada. 1183 pages. 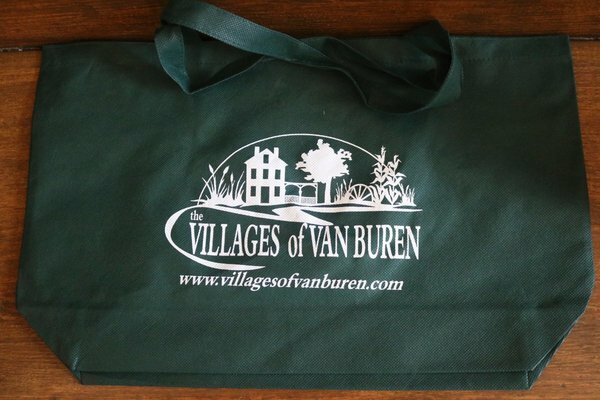 Historic Places of Van Buren County. Asst. 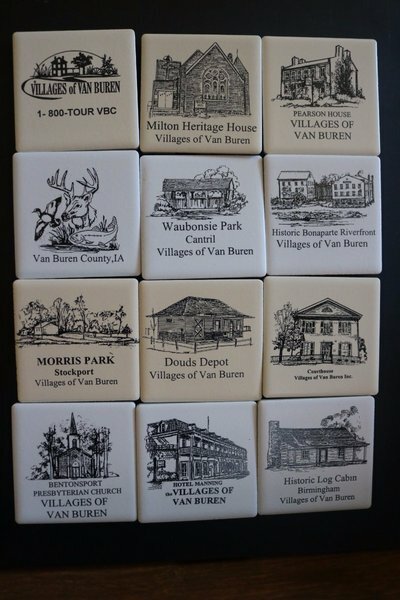 2.25" x 2.25" Ceramic Tile Magnet. 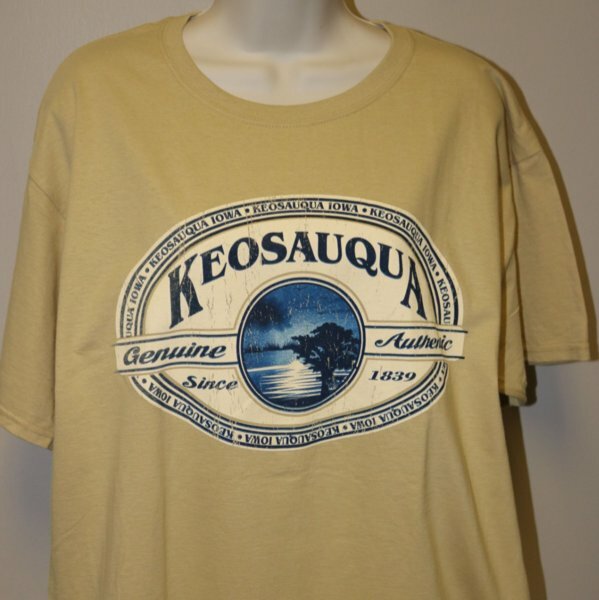 Keosauqua Court House is one of the oldest Courthouse in the United States that is still active. 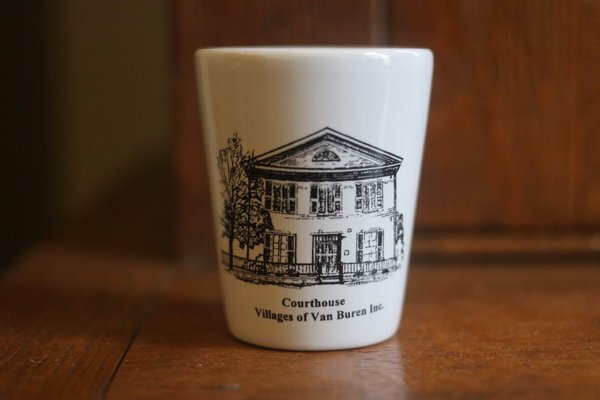 Ceramic shot glass 1.75 oz. 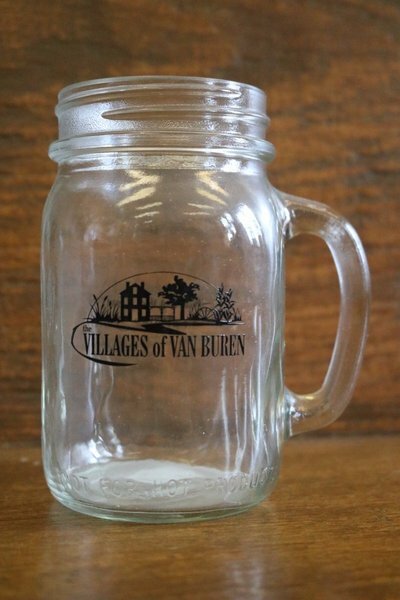 16 oz Glass Mug. Back of the Mug says, Sharing the Past... Promoting the Future. 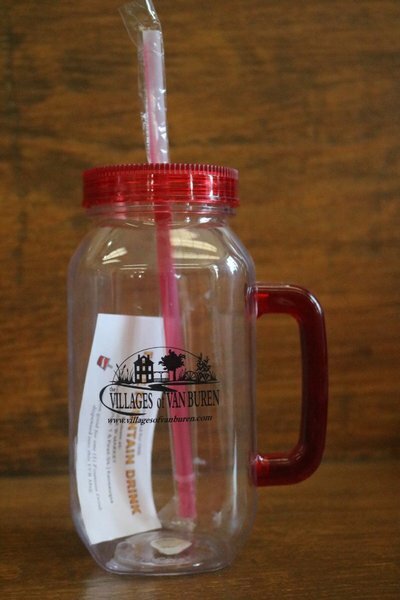 32 oz Mug is plastic with straw and comes with a Free Drink Coupon from Circle B Convenience Store in Keosauqua. Pop open the fan to cool off and just fold it up when you are finished. Fan part is 8" in diameter and the handle is 2" x 3". 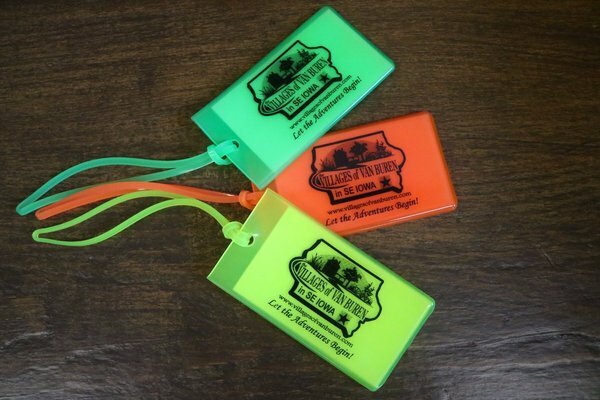 2.25" x 4" Flexible Luggage Tag. 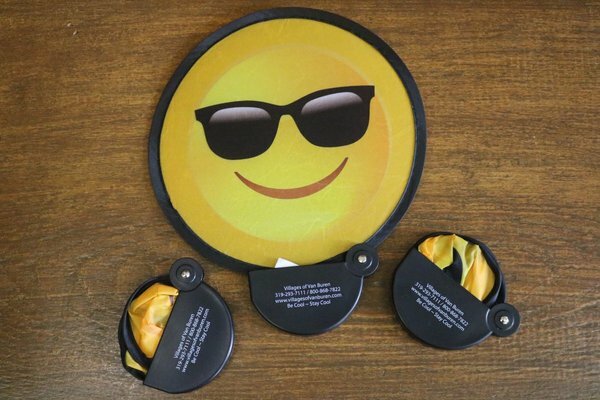 Never lose your luggage again. Bright Florescent colors are easy to spot! Zip up pouch to hold your money with ID front pouch and key ring inside. Size of the money bag 3.25" x 4.5" with a clasp to hook on your purse or belt loop. 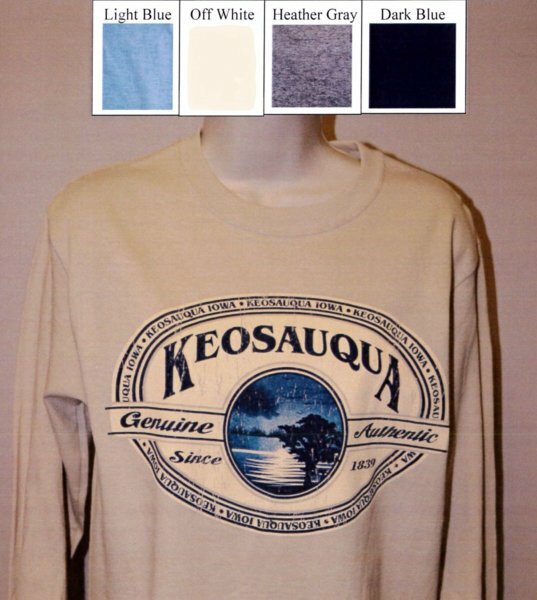 Perfect for travel or an evening out. 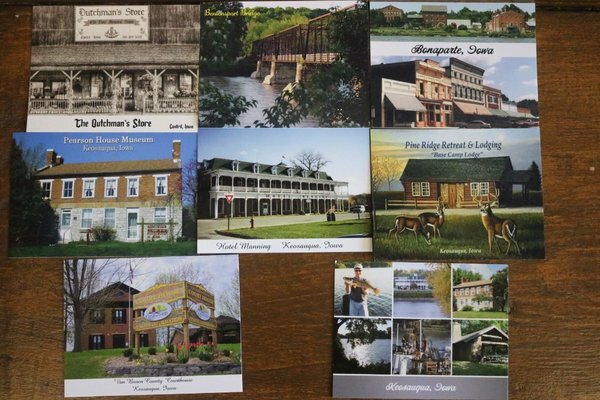 Beautiful post card capturing the wonderful places of Van Buren County.